First of all, “Fat Bomb” just sounds like a dangerous (and disgusting) concoction to be avoided like the plague. I have a bit of an adoration for chocolate and healthy snacks. Enter Fat Bombs….What are these little candied goodies? They are small candy sized bites of healthy fat certain to keep you feeling great and looking gorgeous. Read on for why they may be the perfect snack for you! 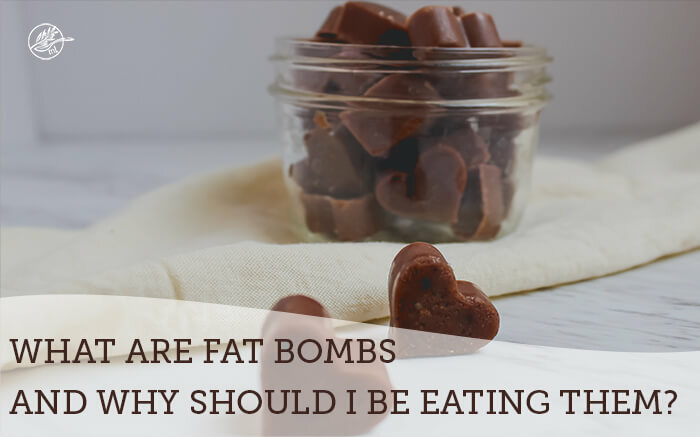 Why Should You Be Eating Fat Bombs? Fat Bombs are loaded with healthy fats to support thyroid health, boost metabolism and they also increase energy. What are coconut fat bombs? Coconut fat bombs are bombs that include coconut oil in the recipe. It may sound counter intuitive to eat fat, especially if you want to lose fat, but because coconut oil contains MCT’s (medium chain triglycerides) which rev up metabolism. Finally, the oh so easy recipe….. 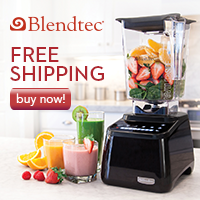 Mix all ingredients in a bowl or food processor until smooth. I like putting all of the ingredients in a 2 cup measuring cup, mixing and pouring into the molds from there. 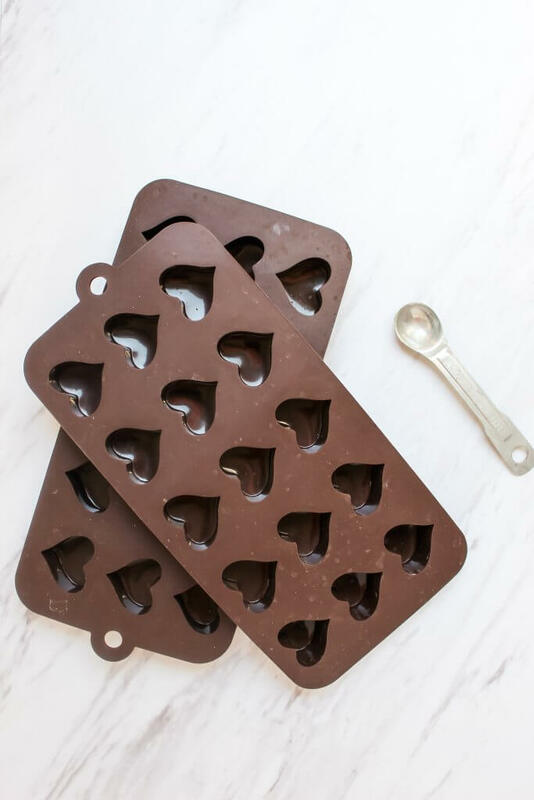 Drop on parchment paper or add to candy molds and pop in fridge for about an hour or two, until solid. Here are the non-toxic candy molds I used. I like this non-toxic parchment paper. Where to store fat bombs? Refrigerate until solid and store in fridge. I made a batch of these last night. They are amazing, and I am hooked! No doubt these will be a regular snack in my house for a long time to come! Hi always have a statue of fat bombs in the freezer to snack on between meals. Love your version and I love that you added Himalayan sea salt! Thanks Jean! Yes, the salty goodness may be my favorite part! I can’t eat coconut, but I LOVE butter versions of fat bombs. My body really craves fat. Thanks for your recipe and insights! I love to have fat bombs on hand for those hunger pangs before meals!!! They do wonders for satiating! I just went and grabbed one prior to lunch myself. SO true! 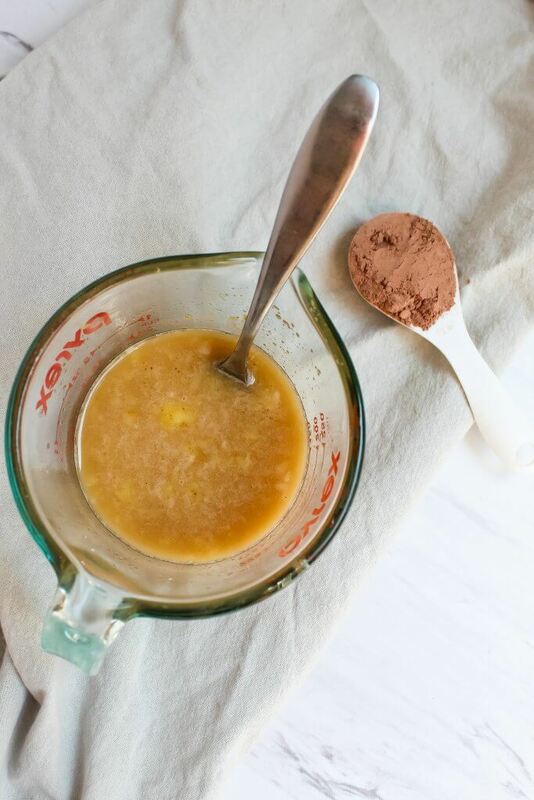 This is a really easy to follow recipe – I don’t make these often enough, but are such a great way to satiate hunger without shooting blood sugar up. Thank you Renee! So true- hope you enjoy! 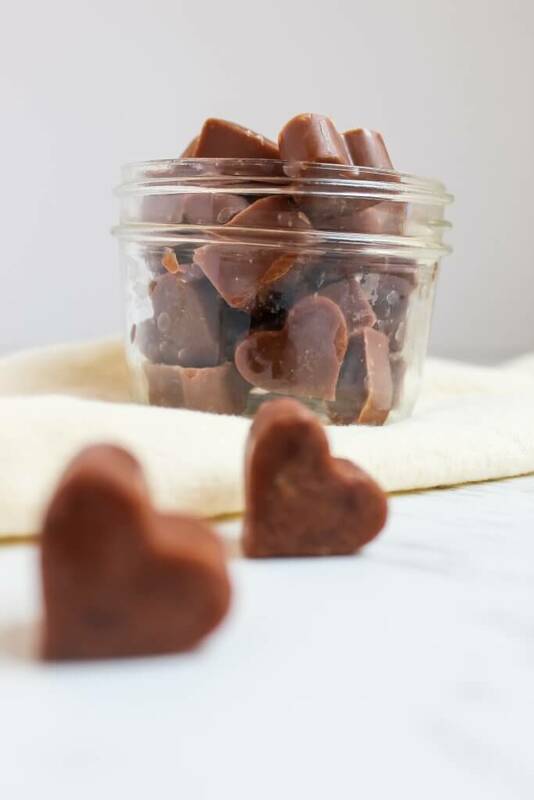 These fat bombs look extra decadent, I definitely need to make myself a huge supply to have on hand! Delicious! Also love that they are both paleo and vegan! I need to make some of these ASAP! I’m not feeling so well these days and I know my body is needing more fat right now. Having that healthy fat bomb to snack on sounds perfect and I love your version – so yummy! Awe, I hope these help Emily! Mmmmm… super yummy! hanks for sharing. I love easy snack recipes like this! Snacks always get me so I am grateful for quick recipes too! Great article! 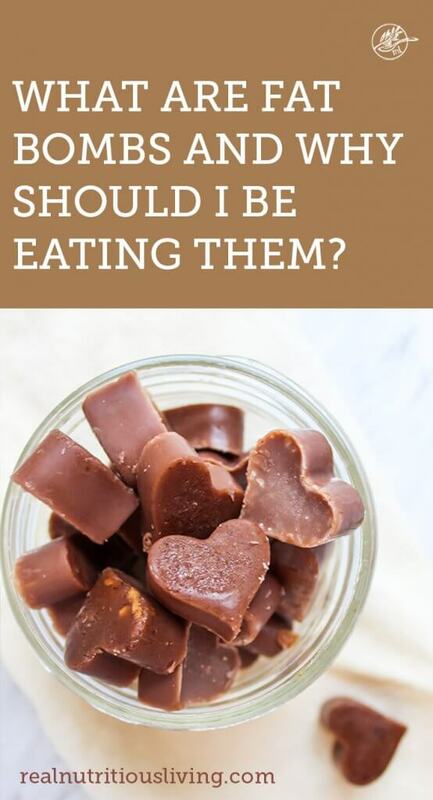 People are always asking me what is the point of eating fat bombs and why should I eat them? I think they feel like it is a “fat will make you fat” situation. I like the way you explain it here. Yeah and isn’t that craziness! Thanks so much Stacey! Decadent is the word. Thanks for sharing your take on a fat bomb. Oh my, these look devilishly tasty. Thanks Darryl. Your kind words mean so much!